Dancin’ Unlimited Jazz Dance Company - Jazz Dance with Class Since 1973!Dancin’ Unlimited Jazz Dance Company | Jazz Dance with Class Since 1973! 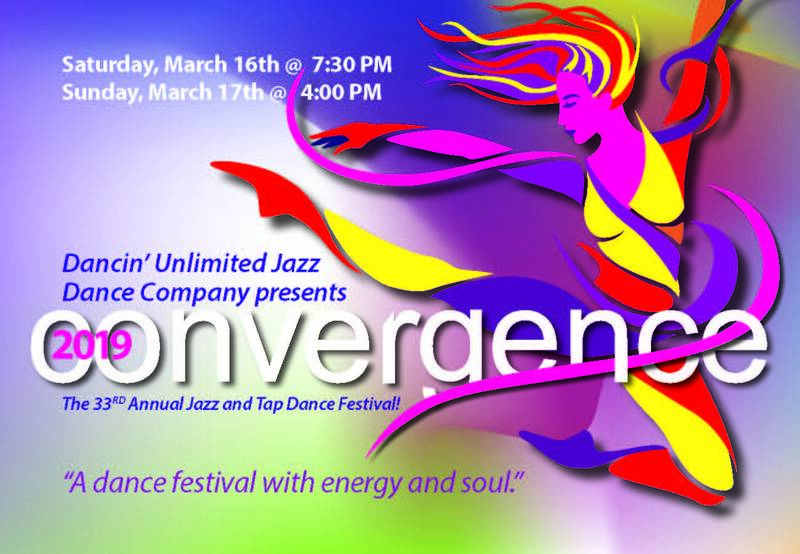 Enjoy America's indigenous dance art form - Jazz Dance at Convergence 2019 - the 33rd Annual Jazz & Tap Dance Festival. 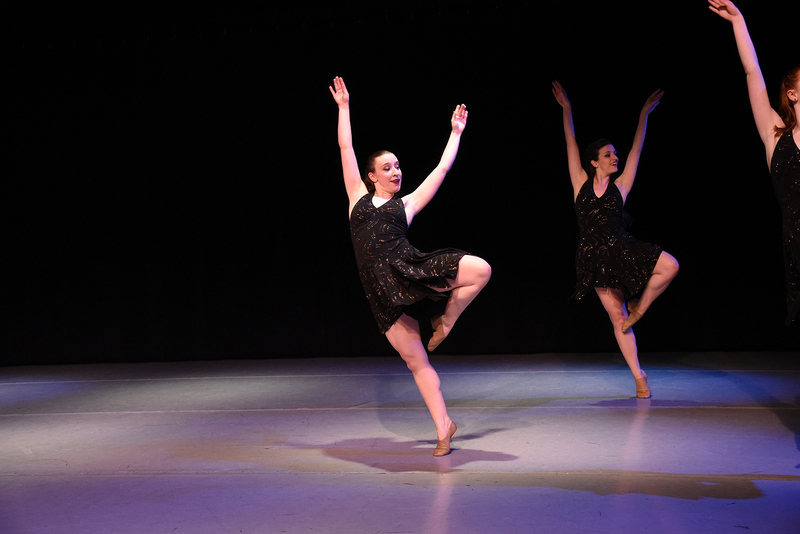 The show is family friendly and is great for dancers, performing arts students, and jazz dance enthusiasts of all ages. We look forward to performing for you at Convergence 2019! Dancin' on Broadway is a celebration of Broadway musical theater songs and dance. The show is packed with signature songs and dance pieces from Tony award-winning musicals and is inspired by musical theater legends such as Bob Fosse and others. 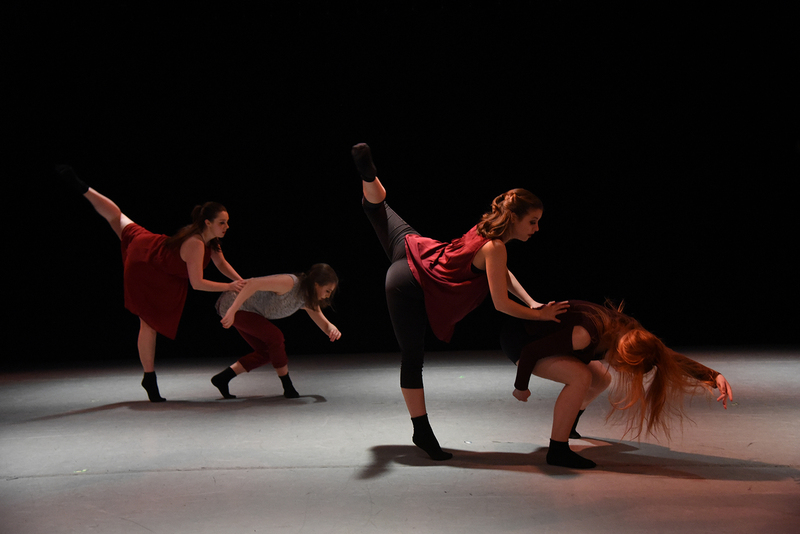 The show takes audiences on a journey through some of the dance styles that made Broadway famous and is directed by Northern Virginia jazz dance icon Marilyn York. Jazz dance is a Made in America dance form that has evolved with our history and absorbed our cultures. It has grown from the streets of New Orleans to Vaudeville, to Broadway musical theater, and to the concert stage. It incorporates the fluid lines of ballet, juxtaposed with the power and passion of high-energy, high-impact movement. 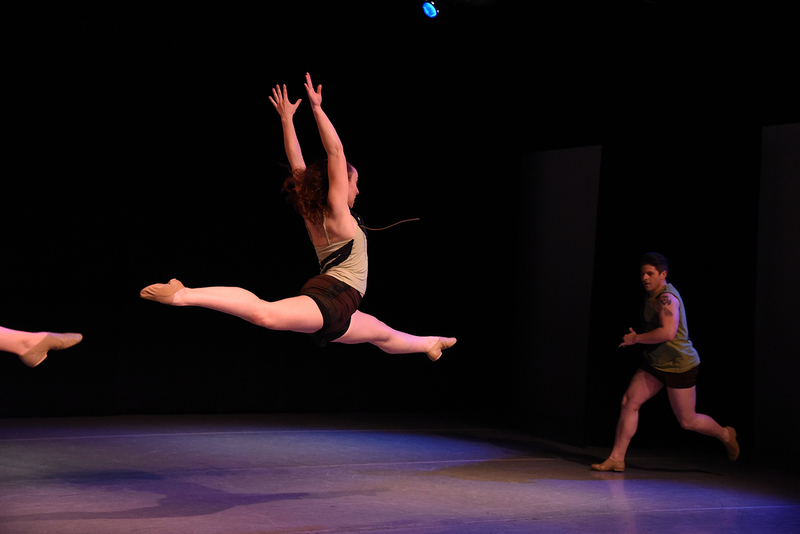 Jazz dance is athletic, stirring and powerful. 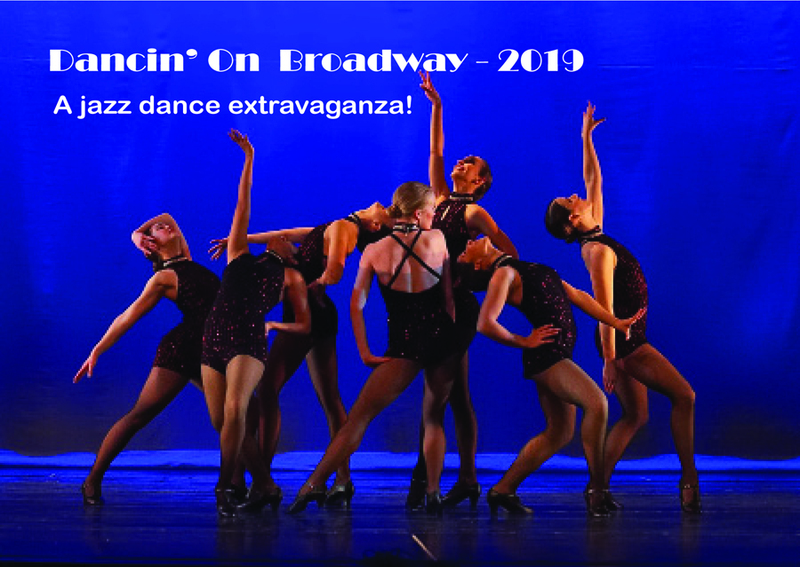 Experience the power and passion of jazz dance in our Dancin' on Broadway show! Please check back here over the next few months for more information. This program is a unique and impressive exhibition of international dance, that will give us a peek into the cultural traditions from around the world that are right in our own communities. It will strengthen friendships and understanding among people of different cultures, and share the uniqueness of each heritage. Come and experience this cultural mecca of discovery and expression. The show is family friendly and is also great for dancers, performing arts students, and dance enthusiasts of all ages. 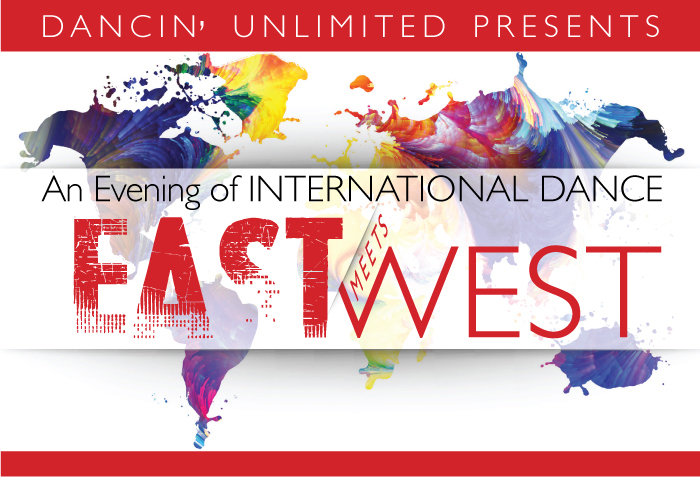 Please join us for our International Food Reception during intermission at each show.